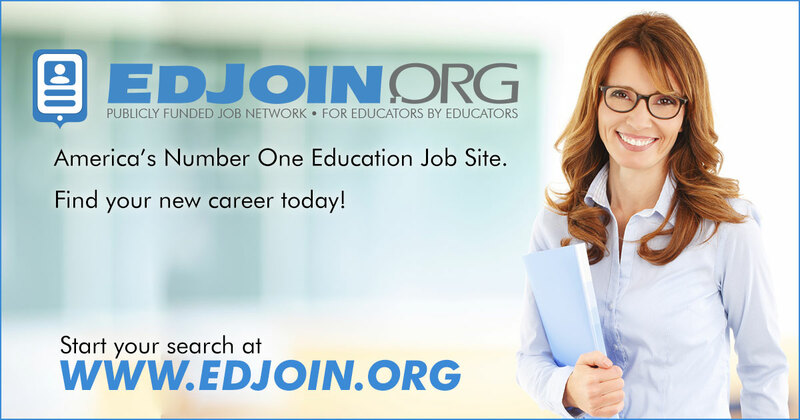 Imagine... -Earning your Master’s Degree and Teaching Credential in one year from the University of Pacific. -Apprenticing four days a week with an expert teacher in MPUSD. -Engaging in critical conversations about diversity, equity, and inclusion with your mentor, instructors, and peers. -Receiving priority consideration for a full-time position upon completing the program. -Doing all of this at a cost that is affordable and includes financial support. Admissions Requirements: -Bachelor’s degree completed by the end of June 2019 -A grade point average (GPA) of 3.0 or higher on the last 60 semester units or 90 quarter units preferred -Eligible to work in the United States Application Requirements: -Current Resume -Unofficial Transcripts -A Response to the Following: Tell us why you are committed to a long-term career in education. Please include prior experiences working with children, and if applicable, children of historically underrepresented groups, low-income neighborhoods, and/or different background from your own. (350-500 words) *Please note that the references section is optional at this stage of the application process. You can skip the references section. If you move forward following the interview day, recommendations will be required.